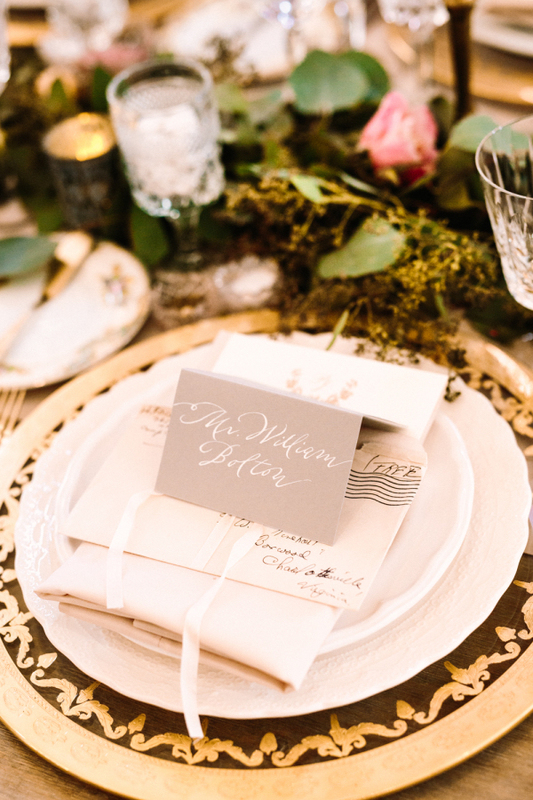 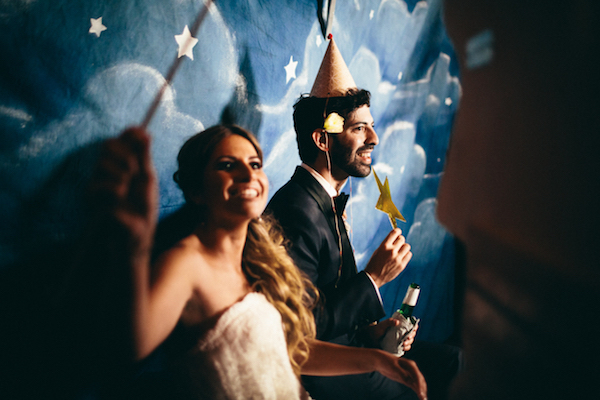 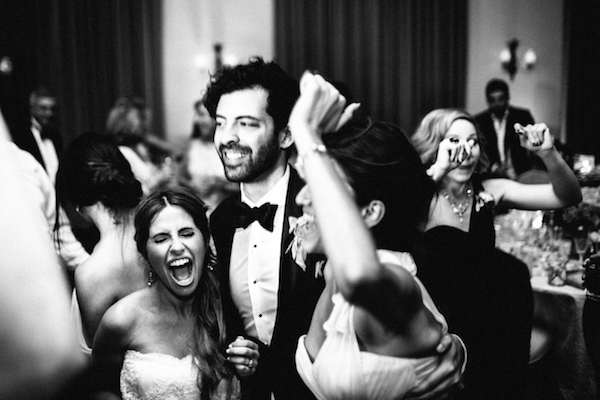 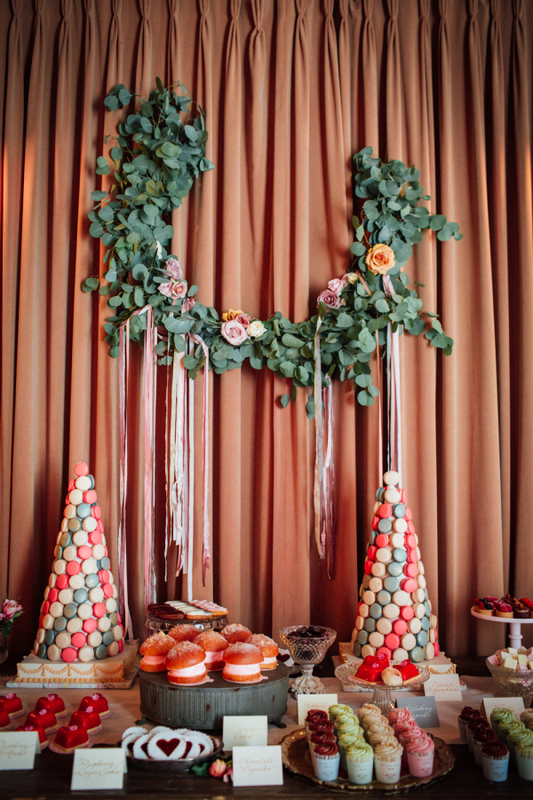 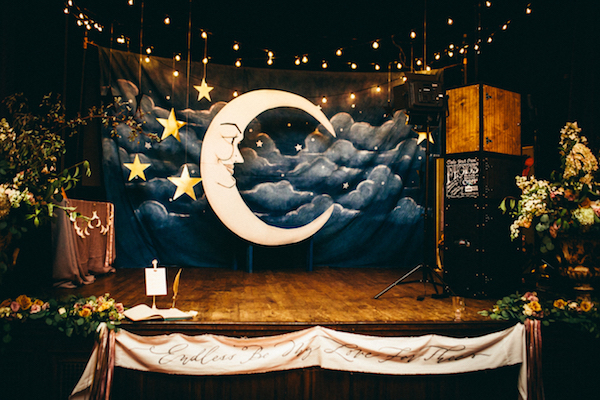 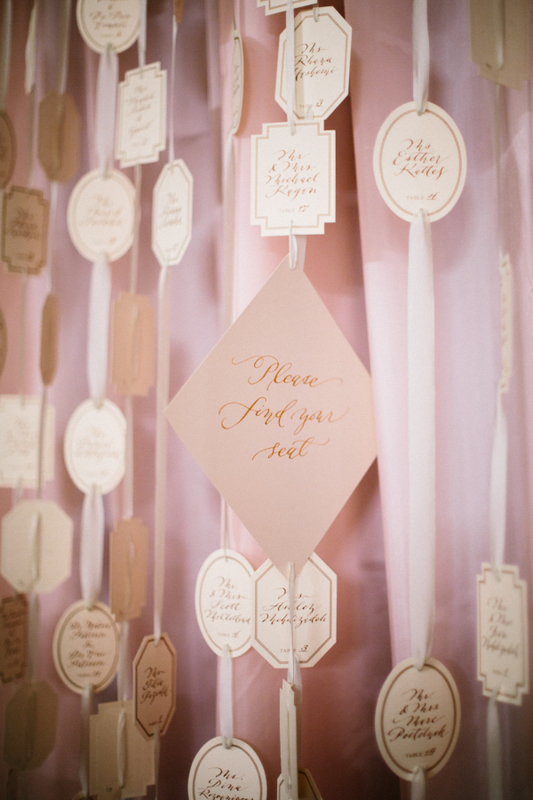 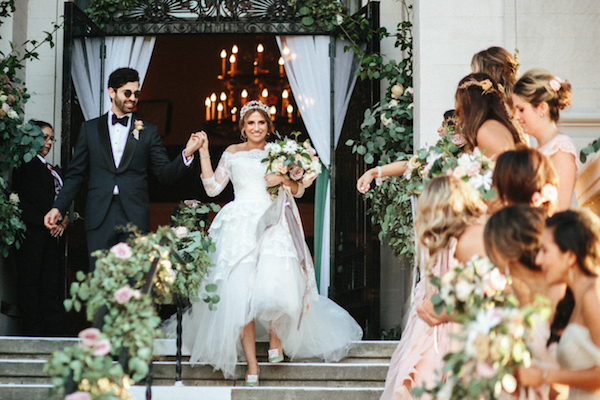 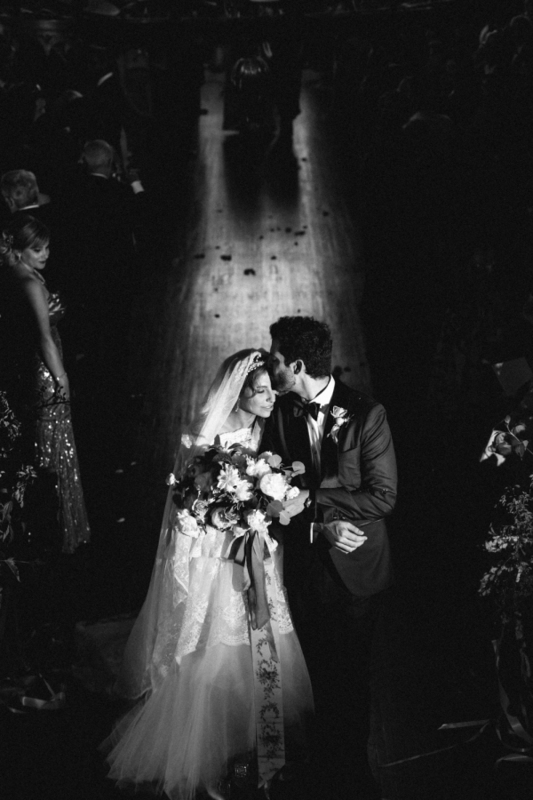 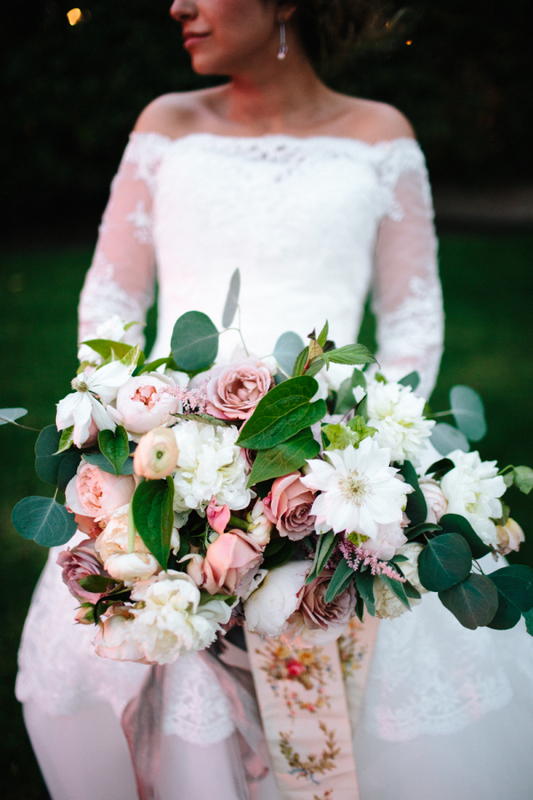 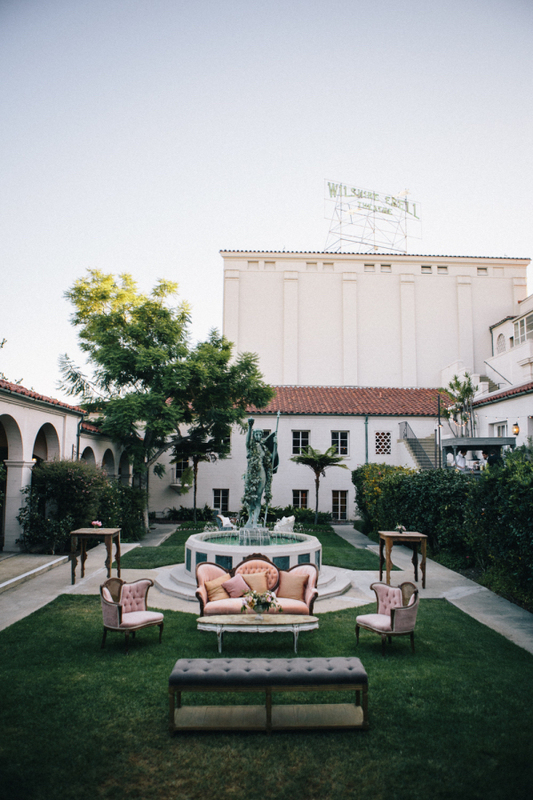 This glamorous wedding screams old Hollywood and we’re loving it! 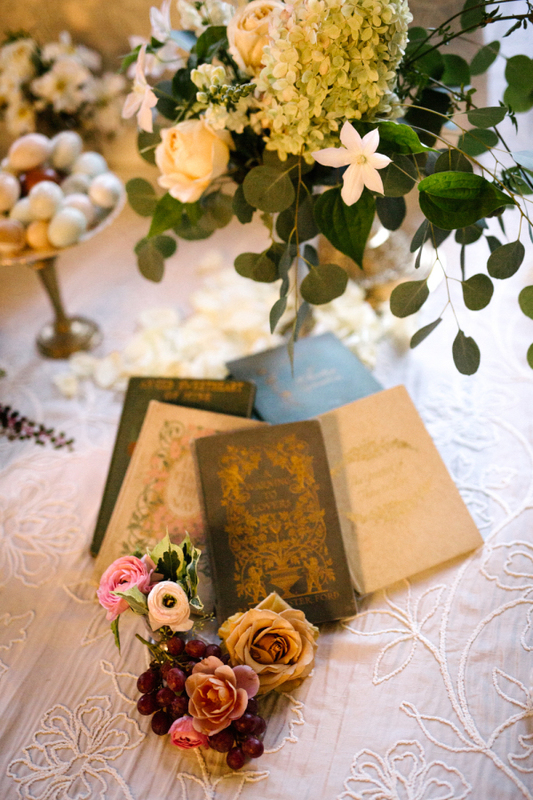 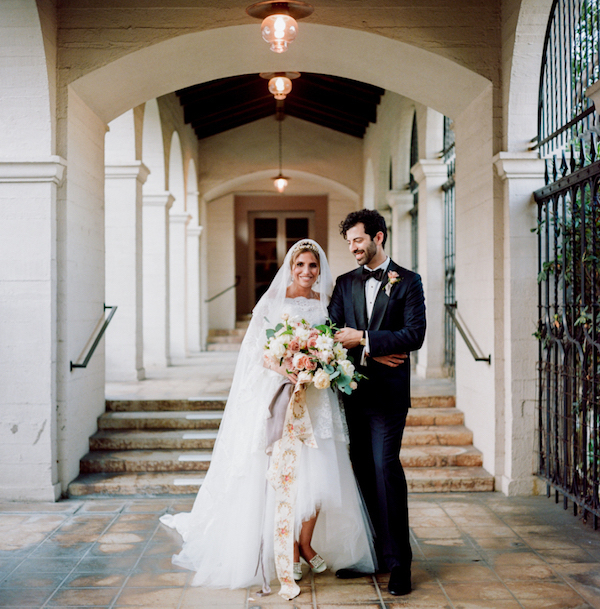 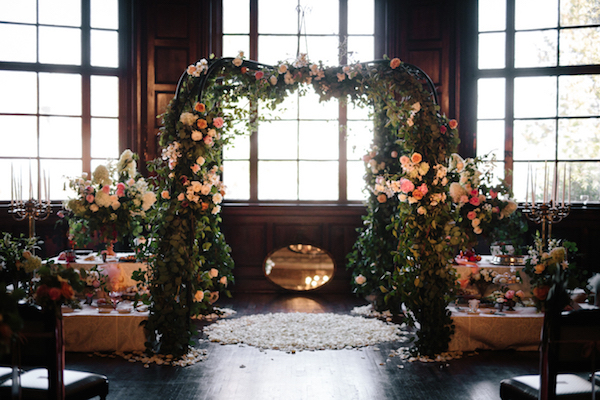 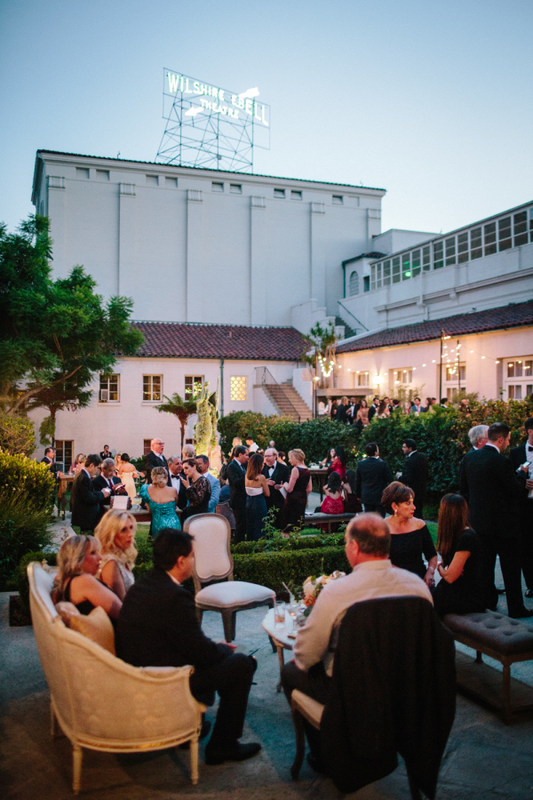 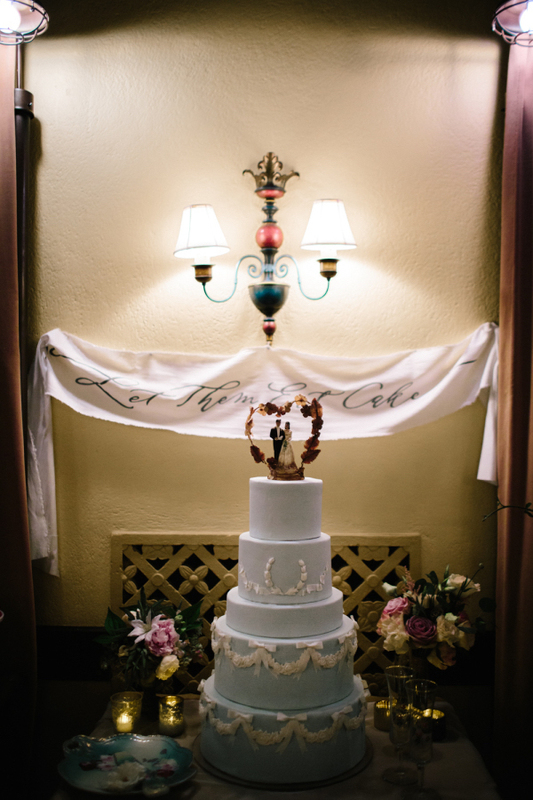 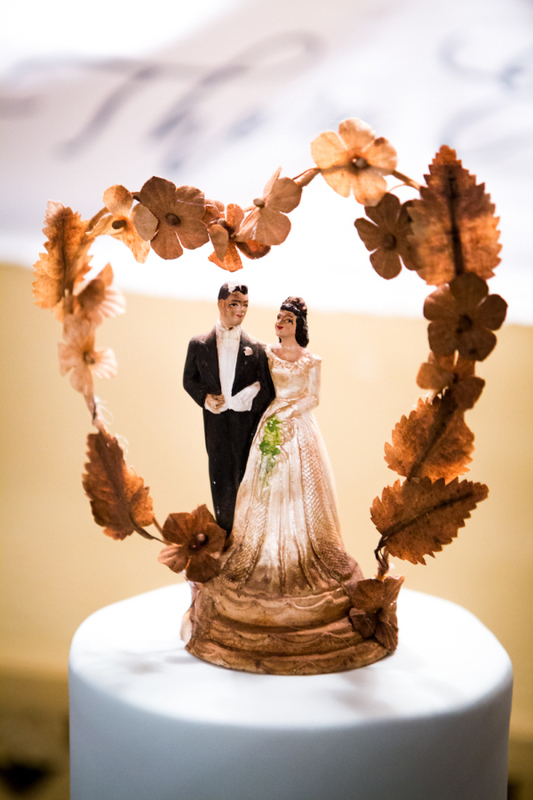 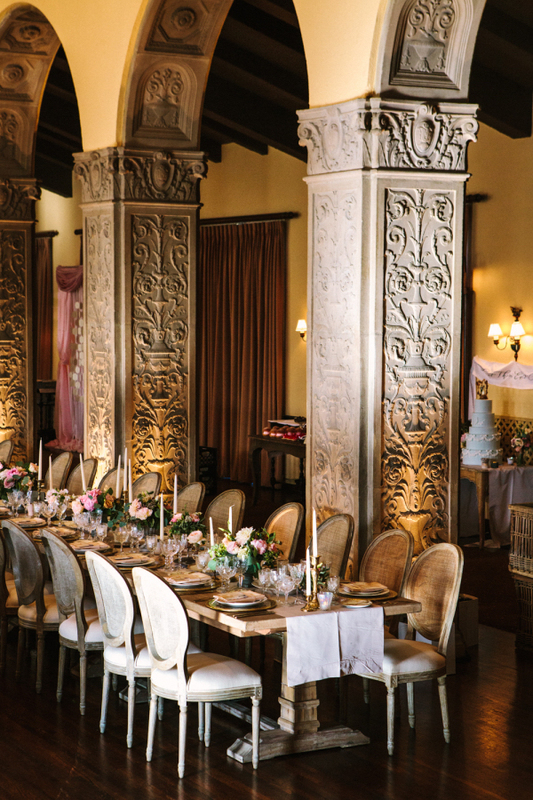 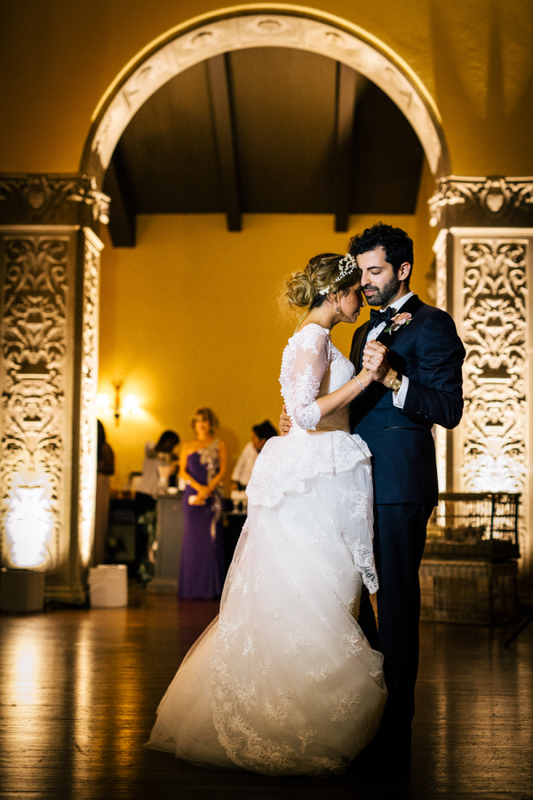 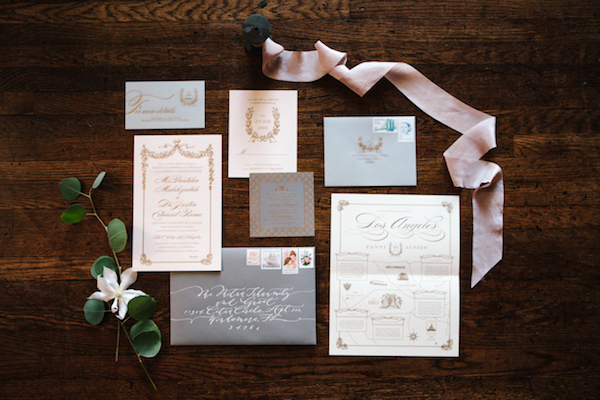 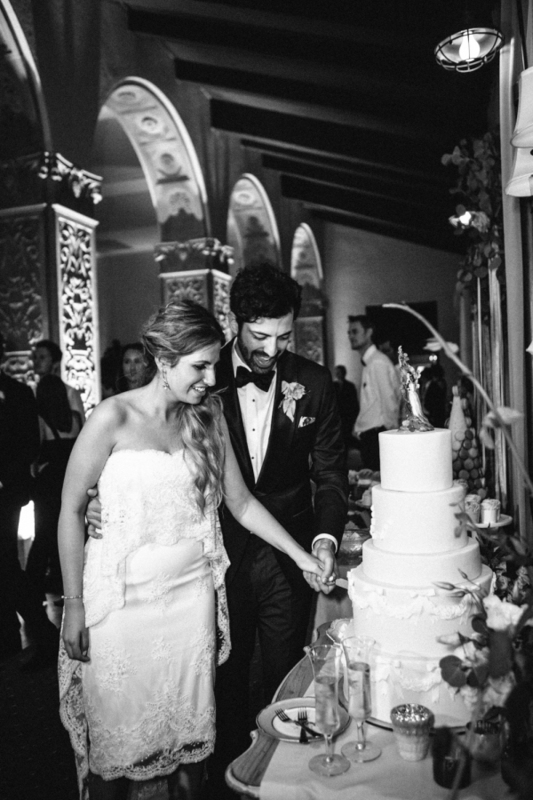 The Ebell of Los Angeles was the perfect historical venue for Panni + Justin to say their I Do’s. 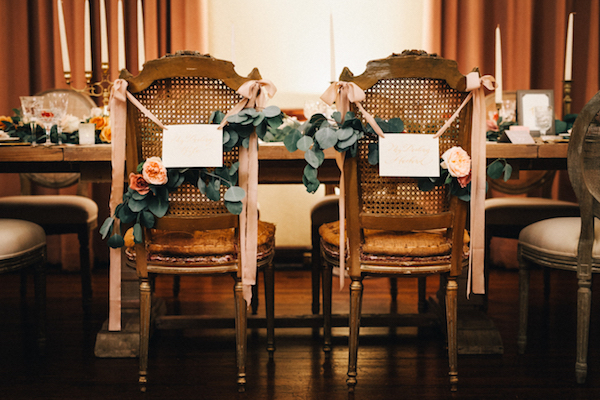 Gather Events beautifully designed this classic and elegant wedding by pairing vintage furniture with soft romantic florals. 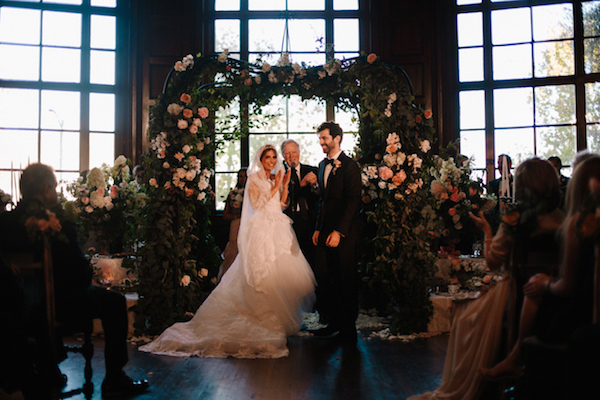 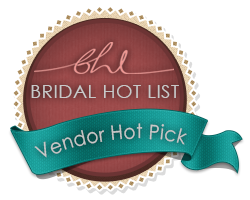 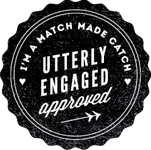 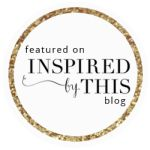 Hop on over to Style Me Pretty to learn how a natural disaster brought the happy couple together.